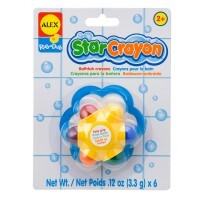 Draw pictures with these 6 bath crayons and keep them in the Bathtub Crayon Holder by Alex. 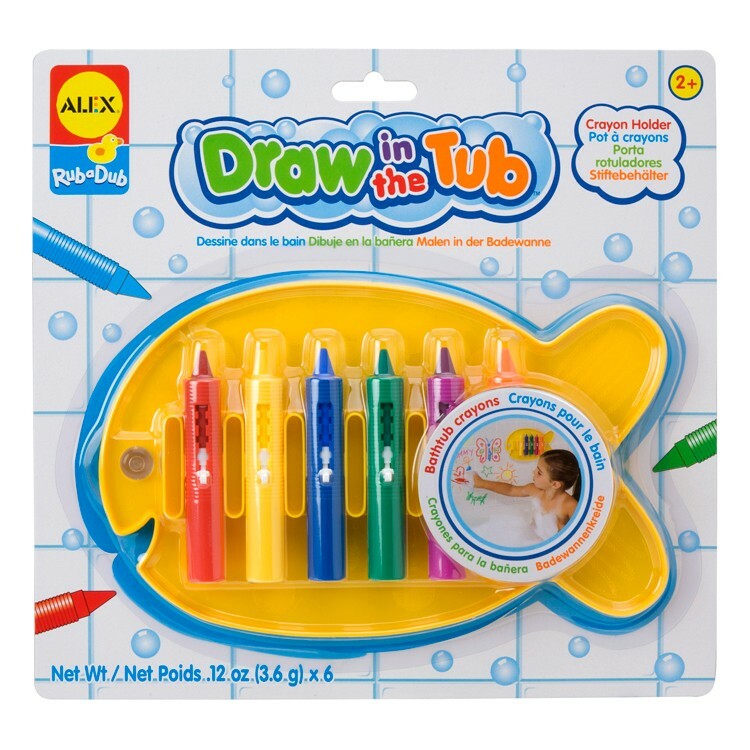 Create drawing in in the tub! Draw in the Tub 6 Crayons Bathtub Crayon Holder by Alex comes with 6 bright color crayons and fish shaped holder. 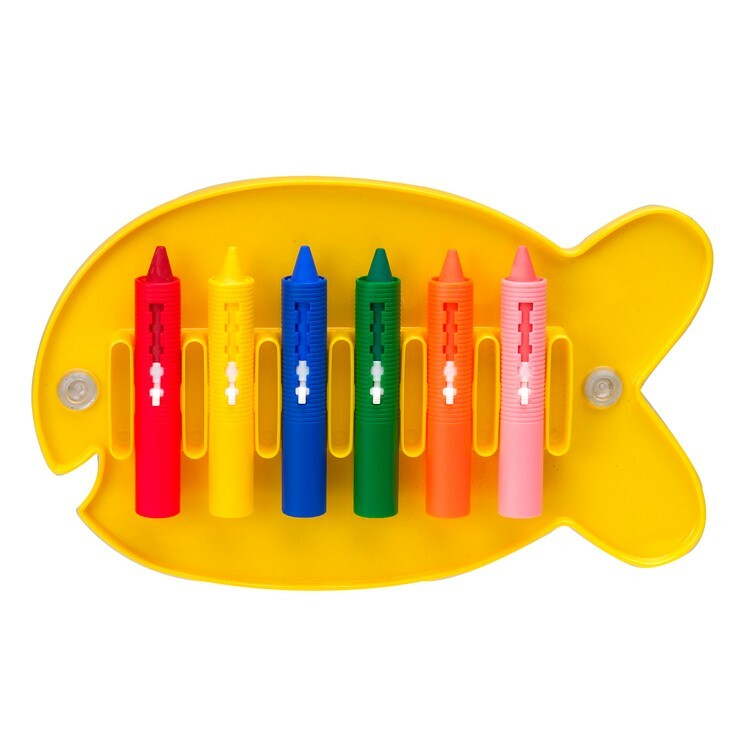 The plastic bath crayons holder suction cup to the smooth wall to keep the crayons within reach. 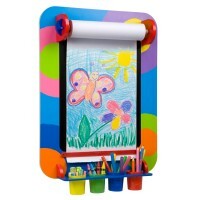 Red, yellow, blue, pink, green and orange crayons will allow your toddler or preschooler draw anything they like on the tiles or bathtub walls. 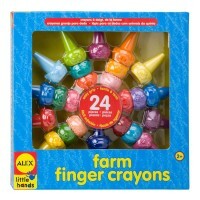 Keep crayons dry for more creative fun during bath time. 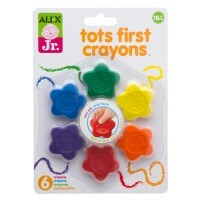 Draw in the Tub 6 Crayons Bathtub Crayon Holder features easy to clean bath crayons. 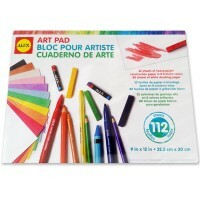 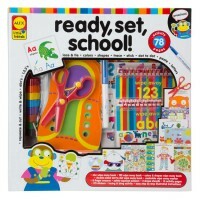 Keep your young artist busy in the tub with this perfect bath art set from Educational Toys Planet. 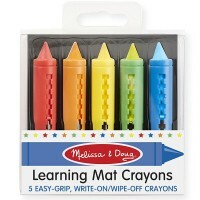 Dimensions of package 0.75" x 5.25" x 7.25"
Write your own review of Draw in the Tub 6 Crayons Bathtub Crayon Holder.